Troy House is an advertising photographer that lives in Brooklyn, New York. Just off of Old Pacific Highway in Byron Bay is an amazing little cafe and food shop. I was passing through and didn't eat at the cafe but I have to say it looked amazing. 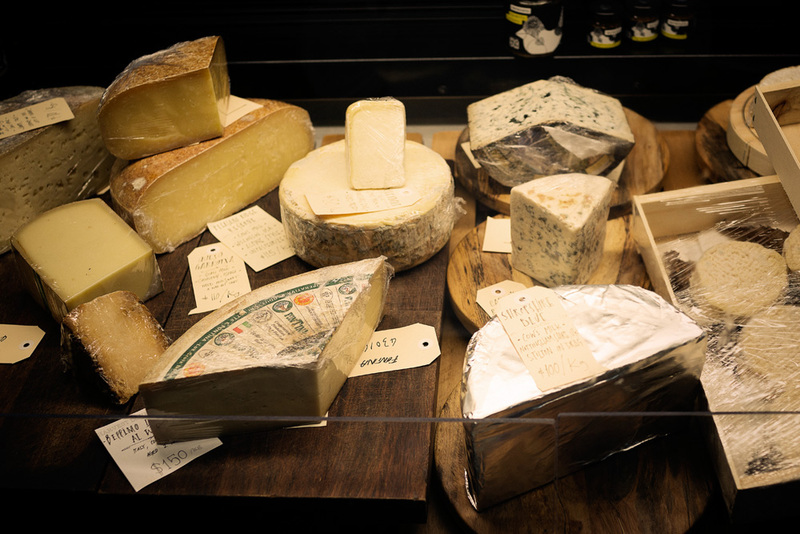 Great cheeses, cured meats, olives and deserts. Grabbed a quick meal to go for the road and spent the next 80 kilometers regretting not sitting down for a meal.